The Women's Orango Pants from Ayacucho are a great option for fitness and well being sports such as yoga and pilates. 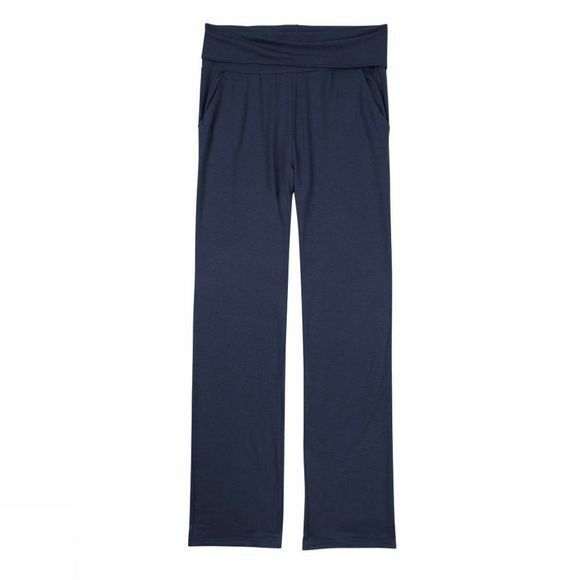 A relaxed fit and with super soft fabric they will leave you feeling comfortable and without restriction during more complex poses. As well as being super soft the fabric boasts insect repellent and wicking properties as well as UPF 50+ which is perfect for long days in the outdoors. It is also quick drying and naturally odour resistant so you can wear it longer between washes while drying quickly when you do wash it.